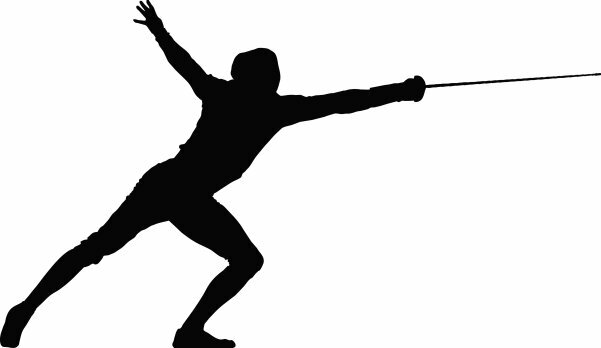 Foil/Epee/Sabre machine - Desk version with power adapter. Low/High volume, 1-3-5 sec. rearm settings. Easy to set up, use.